A persons pair of shoes can say a lot about who they are. 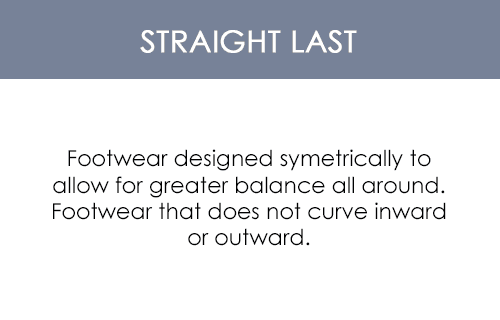 This is why it is important to only pick the best and trendiest footwear to leave an impactful impression at a single glance! If you dress to impress, then you definitely need to get your hands on the new Trotters Lizzie. With a sleek and glossy leather exterior that ensures durability and a silk-soft interior that guarantees comfort, this pair of shoes is the ideal footwear for daily use! Rigorous daily activities can be quite stressful. Often times, high-stress levels lead to tension in your body which tightens your muscles and leads to body pains. If you�re dealing with something of the sorts then wearing the Trotters Lizzie will help you avoid it! It is designed to relieve you off of all kinds of body pains generated by pressure, and it also accommodates custom orthotics as well. 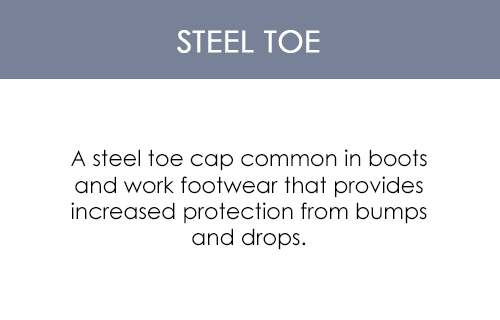 The best part is, it keeps your skin baby-soft by offering maximum protection against abrasion thanks to its soft uppers, padded collar, and padded tongue features!